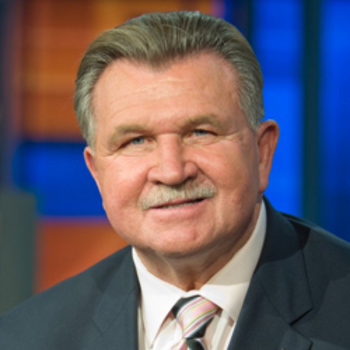 Mike Ditka, Pro Football Hall of Fame player and Super Bowl-winning coach, joined ESPN as an NFL analyst in 2004. 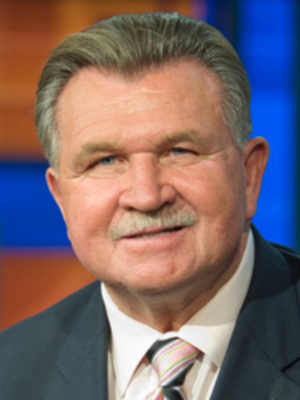 With a combined 26 years of playing (12) and head coaching (14) experience, Ditka is a key weekly contributor to Monday Night Countdown, Monday Quarterback on ESPNEWS, The NFL Huddle on ESPN Radio and SportsCenter. 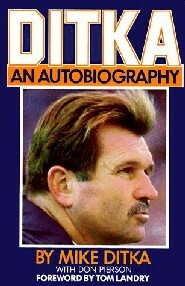 Ditka also previously worked as both an analyst and commentator at CBS and NBC.